Below is a list of our current and up-coming craft publications. Follow the links for further details about each publication. 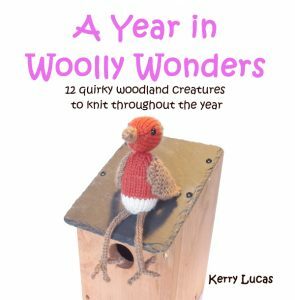 ‘A Year in Woolly Wonders’ by Kerry Lucas. A delightful book full of knitting patterns for a charming selection of woodland characters. There is a character for each month of the year, and a range of clothes and accessories for you to make. 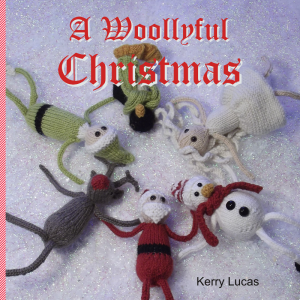 Publication date: 1 December 2017 ‘A Woollyful Christmas’ by Kerry Lucas. Have yourself a woollyful Christmas with this collection of fun festive knits by Kerry Lucas. Publication date: TBC ‘Worn and Wild’ by Kerry Lucas. Yet more fabulous knits by Kerry Lucas. Full details to follow so keep checking back or subscribe to our newsletter. Becoming an author with us. 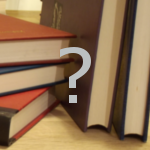 If you have an idea for a craft or theatre related book and would like to investigate getting it published, then we would love to hear form you. 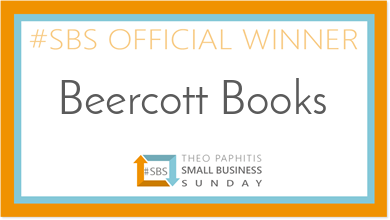 To start your journey simply email us at submissions@beercottbooks.co.uk giving basic details of your idea and we will review it and get back to you. Some basic information of how we work with authors can be found here.